Take and make landline calls virtually anywhere , even outside your home , with Wavephone .It allows you to make and receive landline calls on your regiestered mobile phones .Now you didn't have to miss any call even if you're not at home or at office . 1: Set your mobile phones as your local addtional landline handsets . 2: Make and receive your landline calls on your smartphone through an exclusive mobile app . 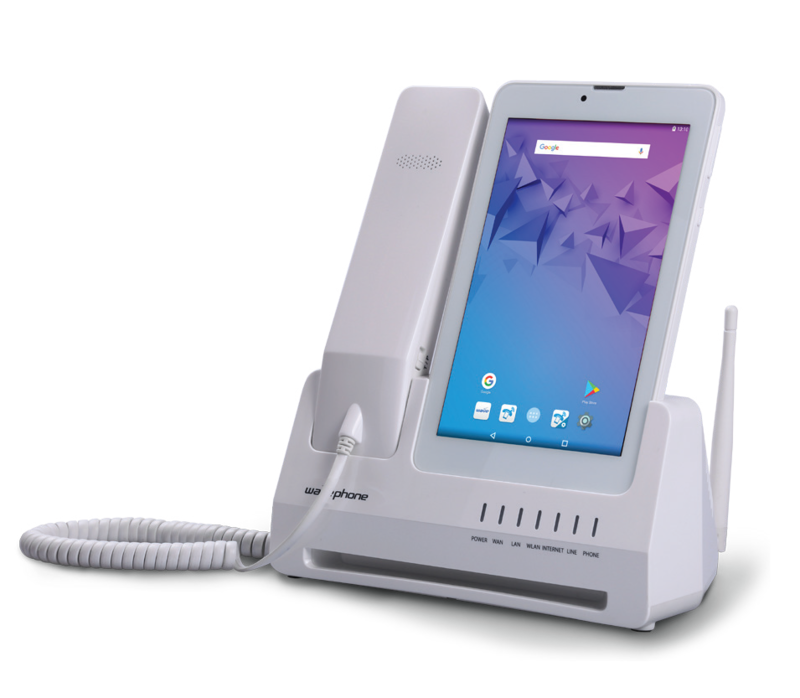 3: Make and receive your landline calls on your HD Tablet . 7: World Intellectual Property Org( WIPO) Patended design and technology .